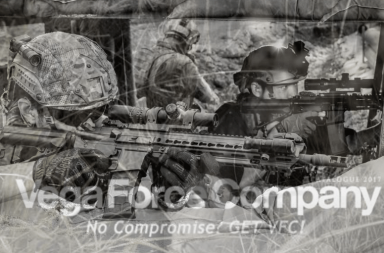 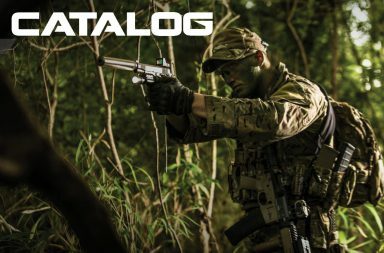 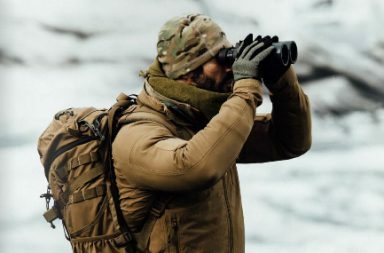 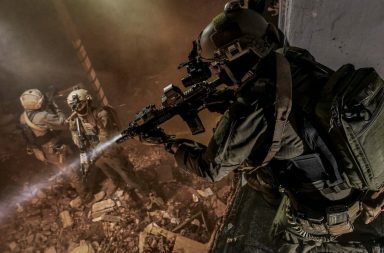 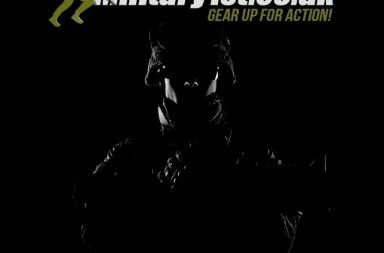 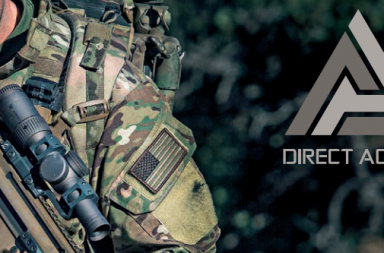 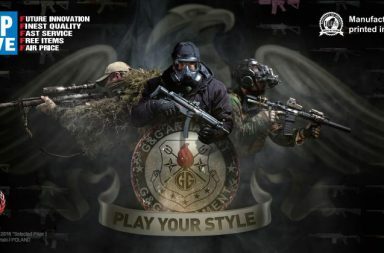 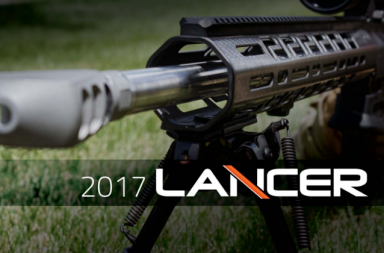 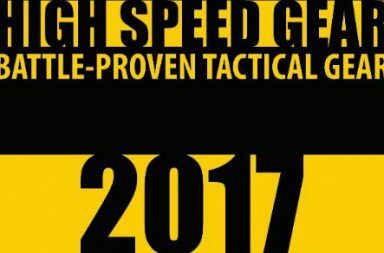 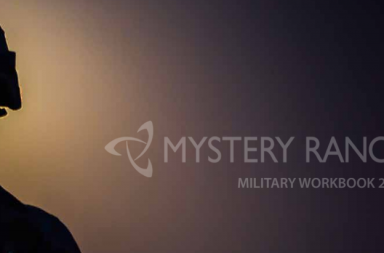 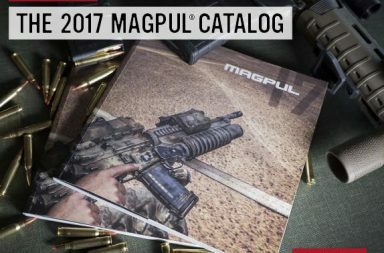 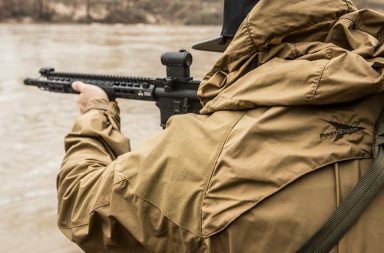 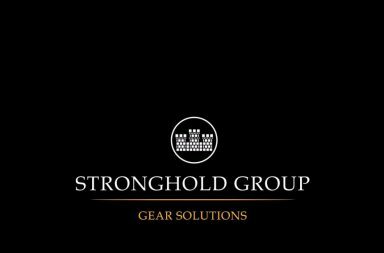 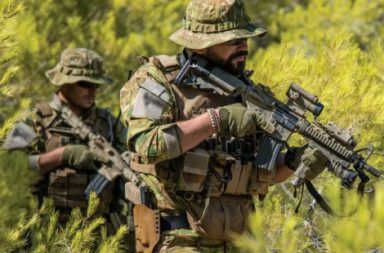 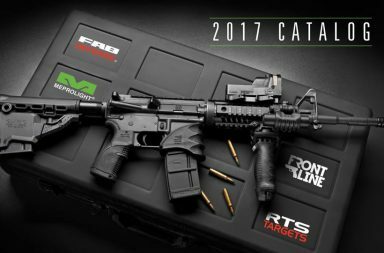 Looking for the brand new catalog from a airsoft or tactical company? 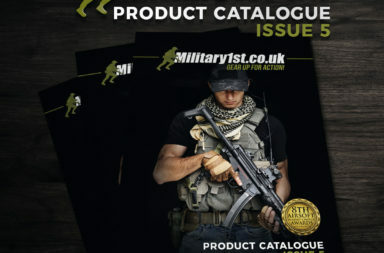 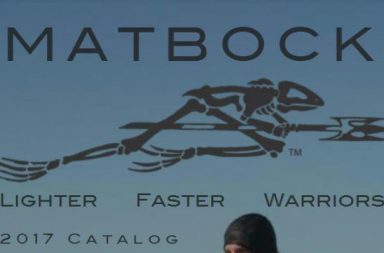 Check out our download page with a ton of selected catalogs and media files. 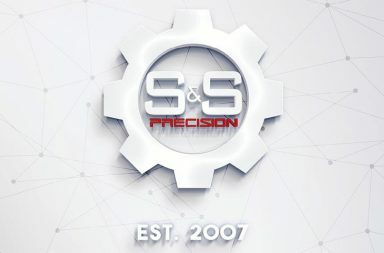 S&S Precision 2017 Lookbook out now! 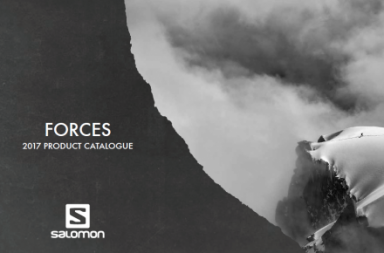 Salomon Forces 2017 Catalog OUT NOW!